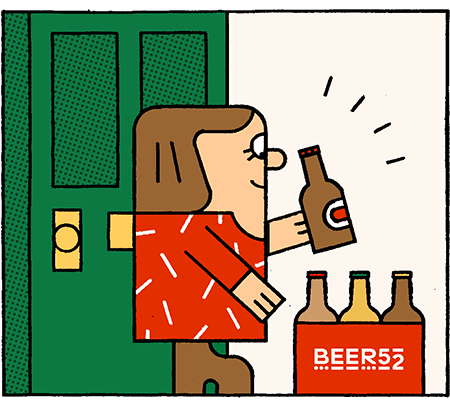 This Edinburgh founded company has been taking the craft beer industry by storm since 2013, delivering over 3 million beers to doorsteps in the U.K. we dug a little deeper to find out why all of a sudden everyone seems to be switching to Beer52 for their craft beer needs. The beers are sourced and brewed fresh just for our members. From brew to your glass within 4-6 weeks. Fresh beer tastes better.